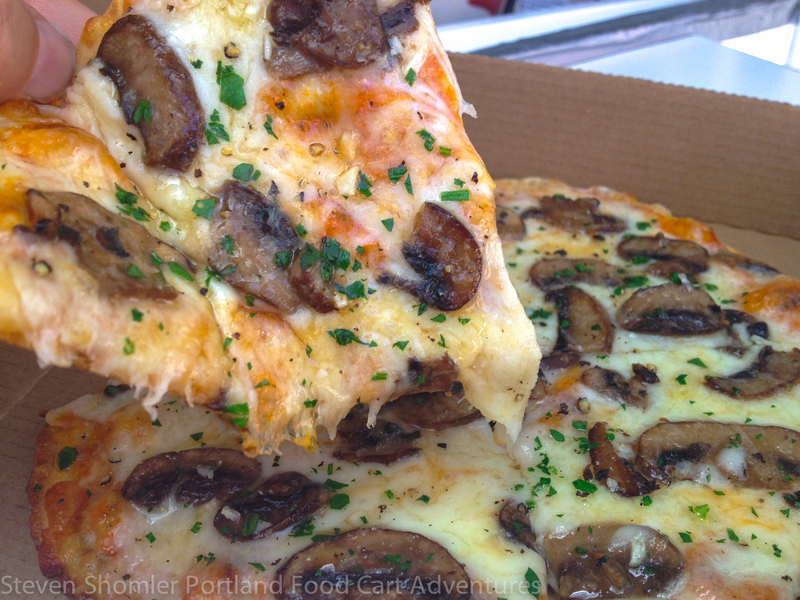 ← The Wedge – Portland’s Cheese Festival 2015 Preview! 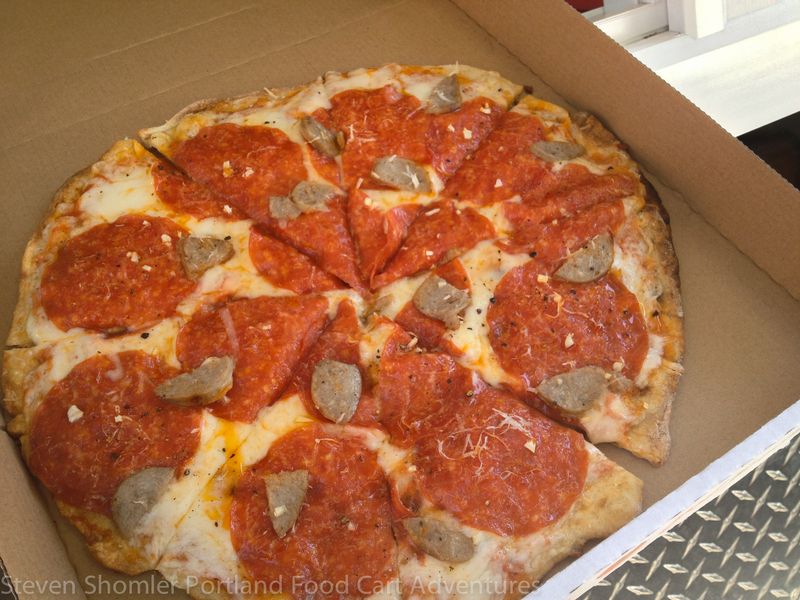 Pulehu Pizza first opened here in Portland in 2012 as a Food Cart and now they are becoming a brick and mortar restaurant. 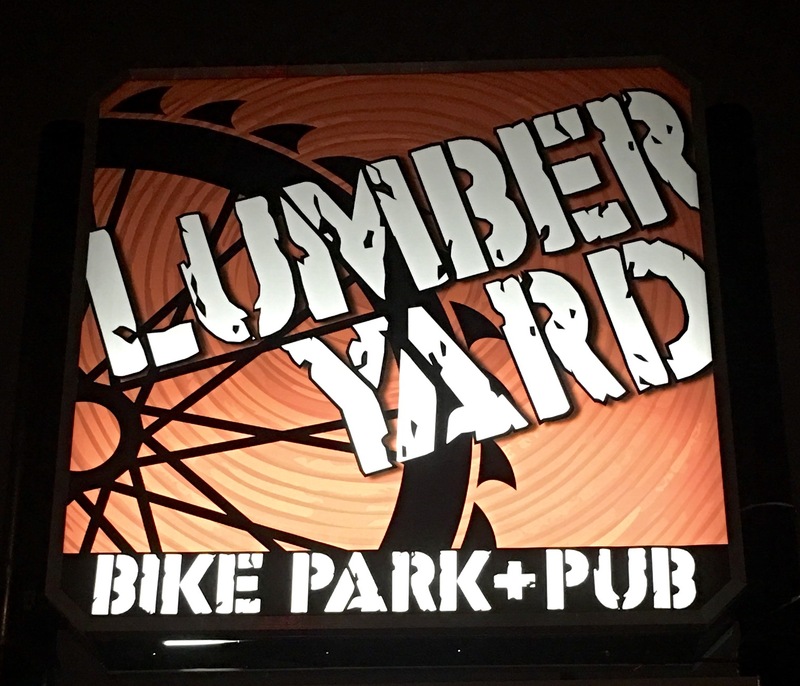 Business Partners, Annebelle Eastling and Pierre Prevost have signed a lease to open in the restaurant space at the Lumberyard Bike Park located at 2700 NE 82nd Ave Portland Oregon 97220. 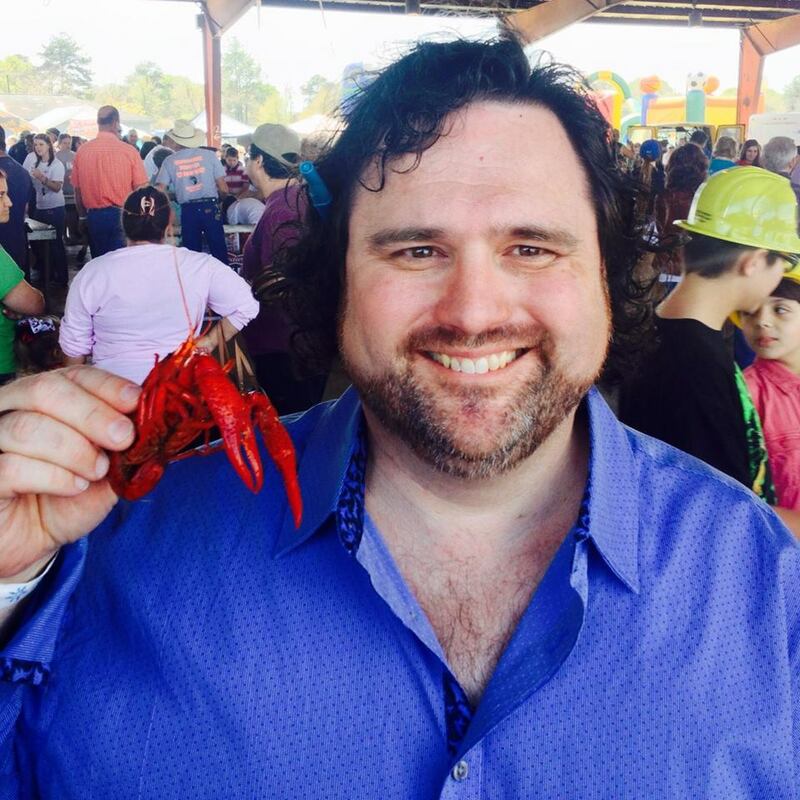 They hope to open in this space and begin their soft opening phase by Jan 16th, 2016 and they will be having a Grand Opening Celebration on February 20th, 2016 from Noon – 10 PM. 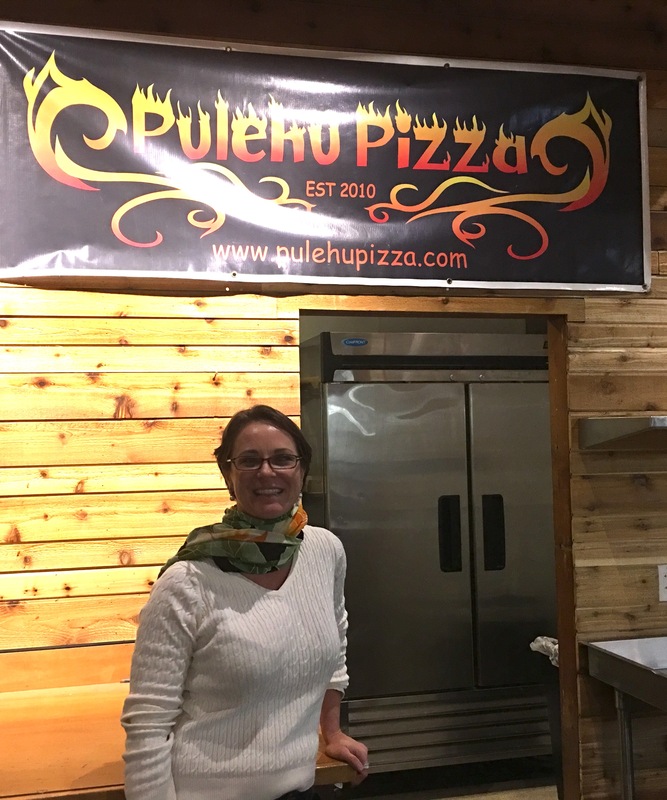 This new space will allow Pulehu to expand the menu. They plan to add salads, panini, and brunch to the menu. 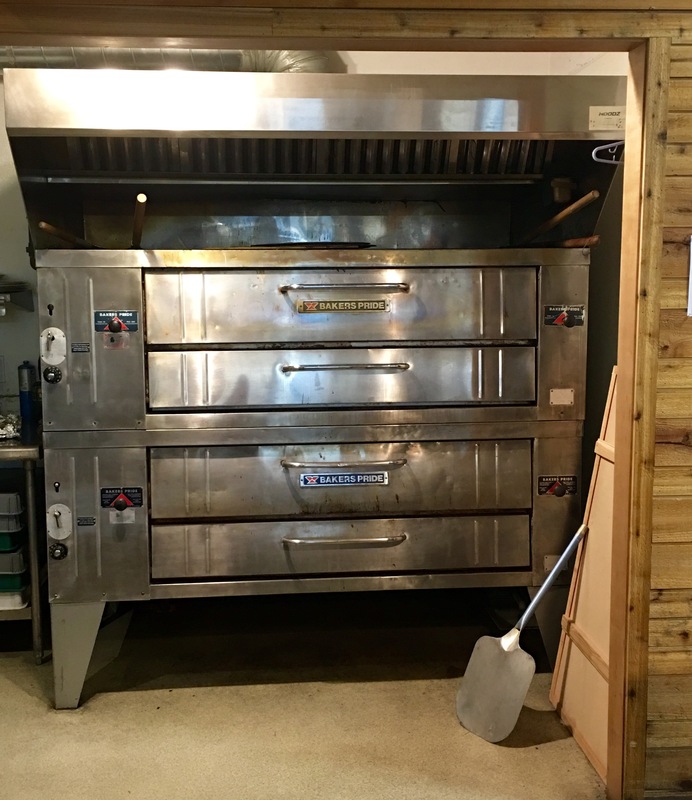 Brunch will happen on the weekends and will include beermosas, and breakfast themed pizza’s such as a smoked salmon & crème fraîche pizza and one with eggs, bacon, mushrooms, and cheese. This space currently has room for 4 taps and they are hoping to expand that to 8 taps and feature Oregon craft beer. Annebelle and Pierre are working with Lynn Brown with Restaurant Equipment Consultants on updating the kitchen as needed. 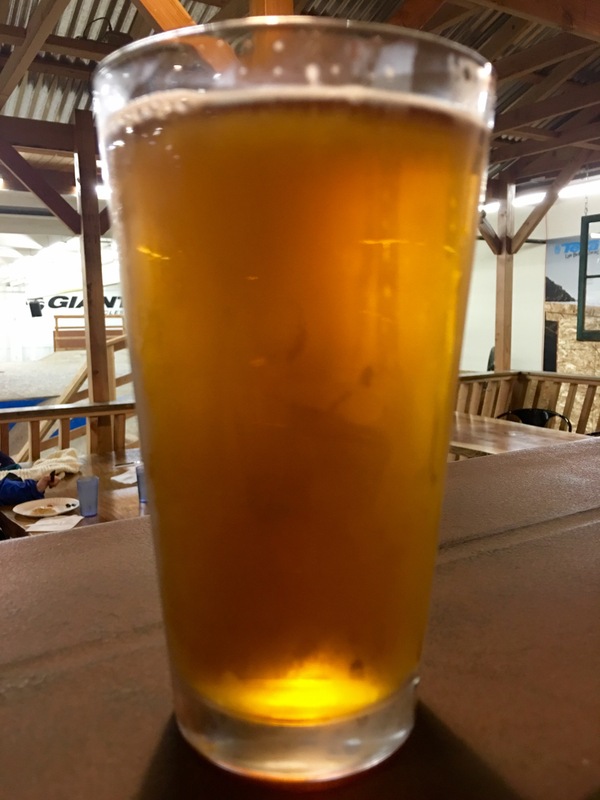 For more information on the Lumberyard, check out their website here –www.lumberyardmtb.com. By the way, the MTB is their web address stand for “mountain bike”. Whether you are a BMX fan or not, I predict that this will a great place to stop and enjoy awesome pizza and cold beer! This entry was posted in From Food Cart to Brick and Mortar, New Restaurant, Pizza, Restaurant and tagged Annebelle Eastling, Food Cart Goes Brick and Mortar, Pierre Prevost, Pizza, Pizza Portland, Portland, Portland Pizza, Portland Pizza Restaurant, Pulehu Pizza, Pulehu Pizza at The Lumberyard, The Lumberyard, The Lumberyard Bike Park, The Lumberyard Portland. Bookmark the permalink.